Part of the role of the media is to present diverse viewpoints. But recently, news outlets have been criticized for normalizing extremist views. In November, for instance, a misguided profile of a Nazi sympathizer in the New York Times drew the ire of Twitter. And in March, The Atlantic came under fire for hiring a columnist who once said abortion should be punishable by death. But now, the magazine has withdrawn its support of this same columnist, Kevin Williamson, announcing that he will be fired. The magazine’s editor-in-chief, Jeffrey Goldberg, hired Williamson as an attempt to diversify the perspectives represented on the publication’s editorial staff. But Williamson’s hiring immediately drew criticism from the left because of the writer’s extreme views and past offensive writing. Williamson, who formerly worked for the right-wing publication The National Review, once described a black child as a “primate,” and had also expressed transphobic views. And in one of his most notorious tweets, the writer even said that women who have abortions should be punished by hanging. Goldberg initially defended hiring Williamson by saying that he believed the tweet was not indicative of Williamson’s beliefs. But yesterday, April 4th, the website Media Matters found a 2014 podcast in which Williamson expressed the same views. Twitter users had mixed emotions over Williamson’s hiring and firing. 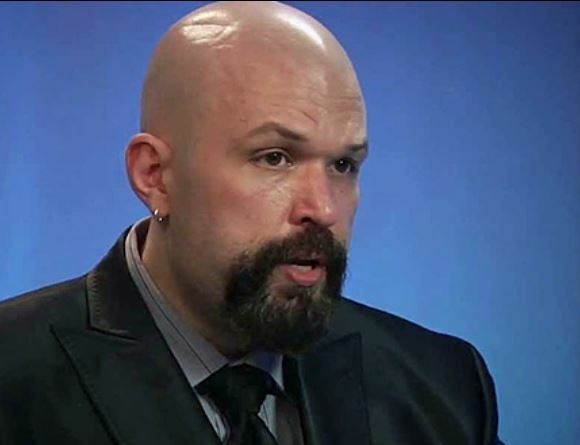 Kevin Williamson, who called for the execution of women who get abortions, has been fired from The Atlantic. He should never have been hired in the first place. Irony of irony: The Atlantic's hiring and firing of Kevin Williamson gave his racist, misogynist dreck more attention and debate than ever could've got. Free speech in spades, folks. It's almost like he told @TheAtlantic exactly what to expect from him and they failed to listen to his literal words and the words of all of the women who pointed them out. Go figure. Presenting a variety of viewpoints is important for any publication. But Williamson’s comments about women represent a hateful ideology — one which The Atlantic should not support. We’re relieved to see Goldberg finally acknowledging the danger posed by giving these opinions a platform, and we hope that next time, the magazine will think more carefully about the writers it hires.